Our Midtown East shop is located at 54th Street and Lexington Avenue on one of the busiest corridors in Midtown Manhattan. Located a few blocks south of Bloomingdales and just Northeast of Grand Central. 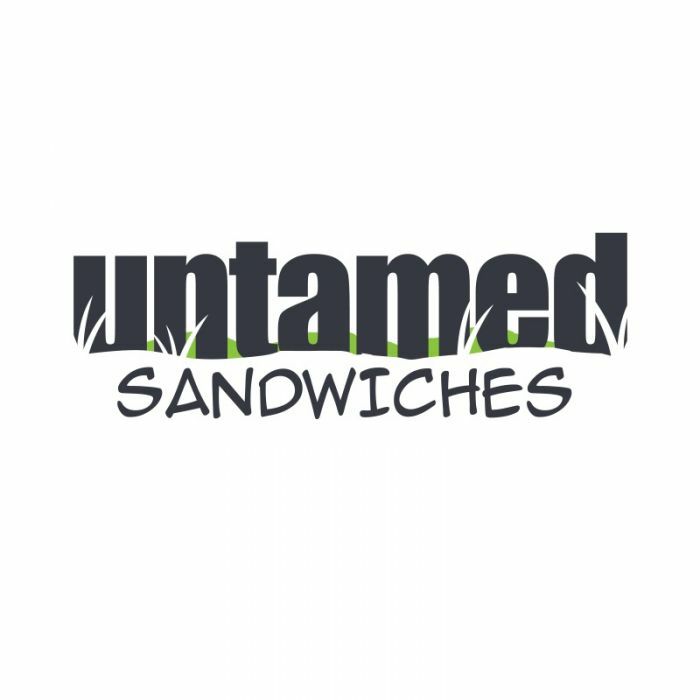 Untamed Sandwiches makes sandwiches, salads and plates featuring 100% sustainably raised braised meats, as well as vegetarian sandwiches and vegan options that are also made with 100% sustainable ingredients. All our meat is free-range, grass-fed when that is what the animal is supposed to eat, hormone and antibiotic free, and in general, comes from the happiest and healthiest animals you have ever met. Our vegetables are locally sourced, organic where possible, and pesticide free.